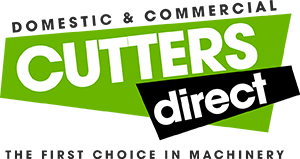 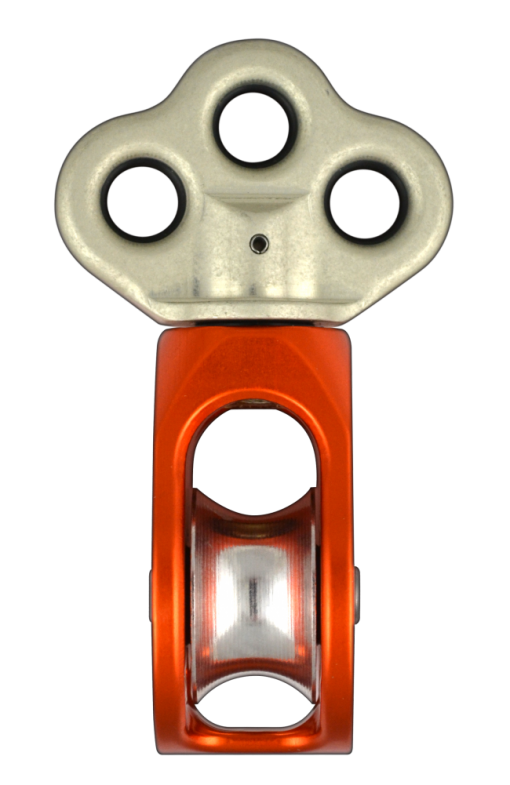 Any tool for arborists needs to be lightweight, durable and serve a variety of functions. 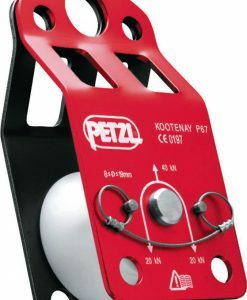 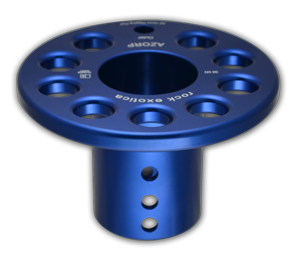 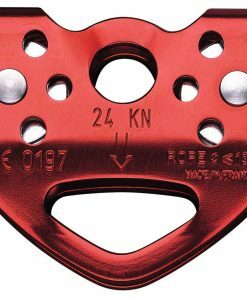 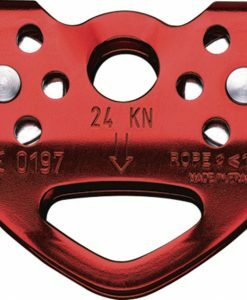 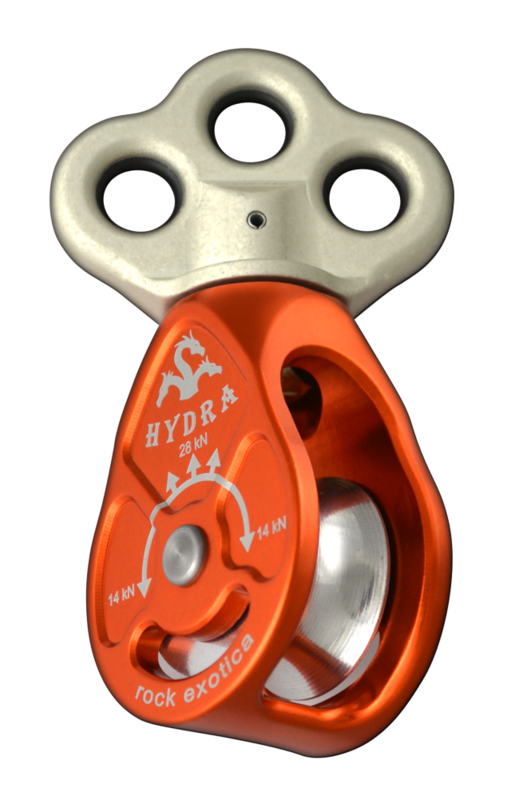 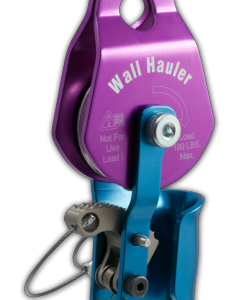 The HYDRA fits that description by providing the functionality of a pulley with a rigging plate. 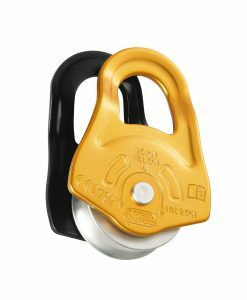 The HYDRAs swivel top offers three connection points lined with rubber o-rings to grip carabiners tightly. 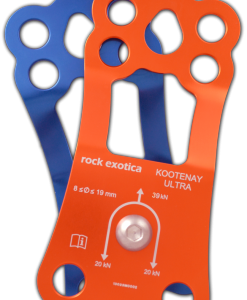 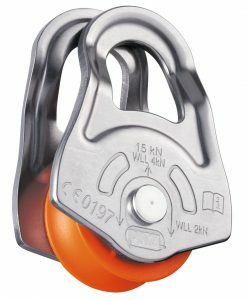 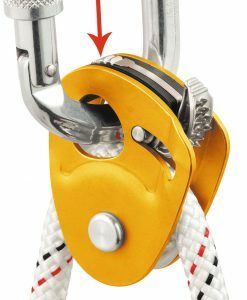 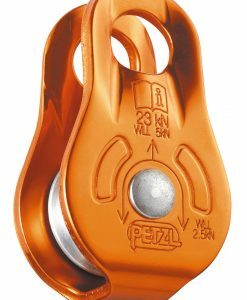 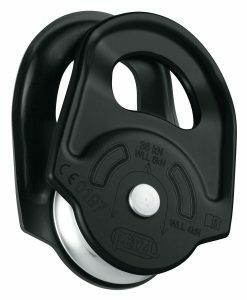 These connection points were specifically designed for the rockO carabiner to avoid dangerous cross-loading. 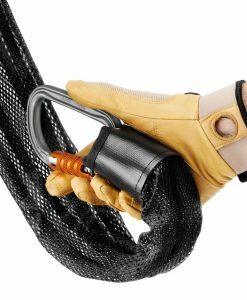 The most simple use of the HYDRA pulley is on the rope bridge of the saddle, but it can be used in a variety of advanced ways. 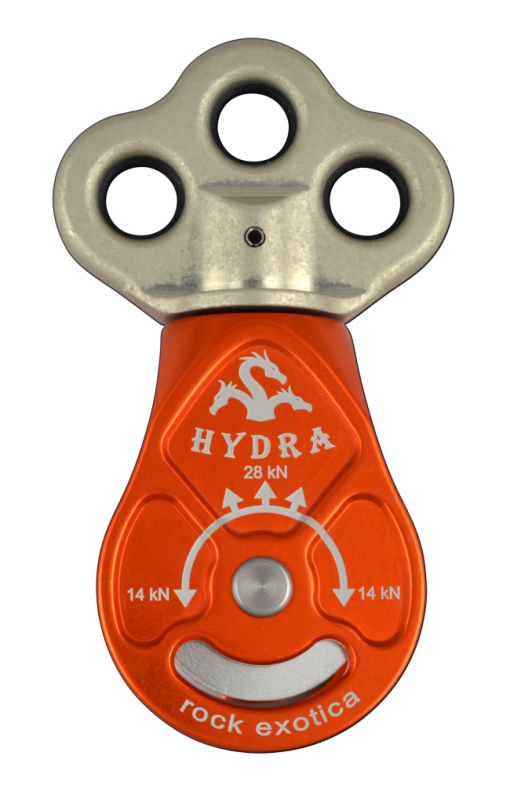 The Hydra is used in ascent systems, lanyard systems, flip lines, or as a redirect as shown below. In any configuration, the use of the HYDRA is greatly enhanced by the flexibility to add multiple connections and rotate when needed.